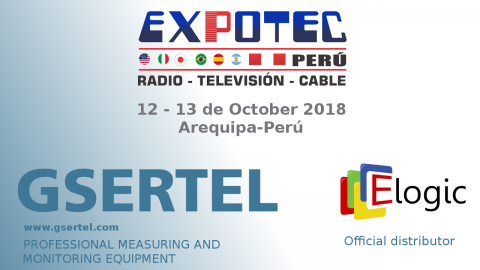 ELOGIC will exhibit the two Gsertel product ranges: RCS for proactive 24x7 monitoring and HEXYLON as an advanced professional TV and Radio Analyzer for field measurement. 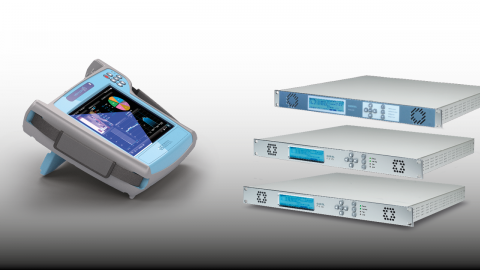 Both product ranges are already being used by some of the main channels in the country that employ them in the operation and control of their digital TV networks. 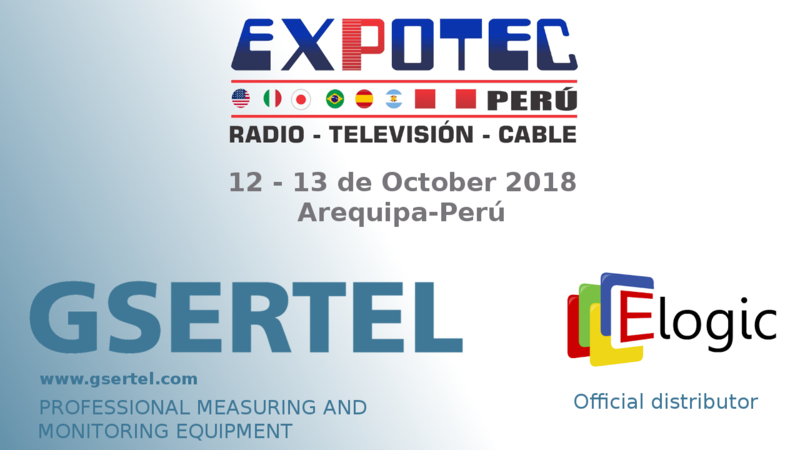 With the participation in Expotec Peru Gsertel aims to present its solutions to more broadcasters, in particular those operating regional TV and radio networks. We encourage all potential customers to visit Elogic´s booth and experience our latest innovations.